She always knew she wanted to be a mother. Yvonne Swinth had built a successful career as pediatric occupational therapist, caring for other people’s children, and she was ready to care for her own. “I hit that point – I was single, heading my 40s, and I still wanted to be a mom. So I started looking into adoption. I decided to go the foster-to-adopt route,” said Yvonne. More than 10 years later, she is so grateful for the two beautiful daughters that have come into her life. She’s also humbled by the opportunity to give back. This December, she and her older daughter, Reagan, have joined with Origami Owl to deliver a special Force For Good surprise to moms in the foster and adoption community. Next came Rebekah, whom Yvonne fostered until she was able to adopt her at two years old. 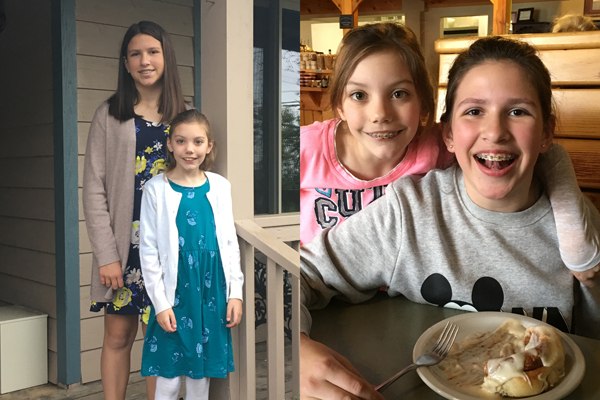 Reagan and Rebekah are the light of Yvonne’s life – bright, talented girls who excel in everything from school to Irish dancing (Reagan) and gymnastics (Rebekah). Oh, and Reagan’s also a thriving entrepreneur. 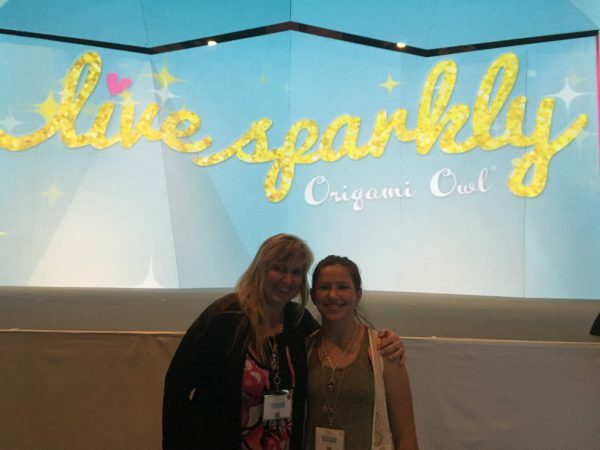 When Reagan was almost 11 years old, she discovered Origami Owl® and decided right then that she wanted to become an Owlette (Origami Owl’s program that empowers youth ages 12 to 17 to own their own Origami Owl business with a Designer parent). After her twelfth birthday, she convinced Yvonne to sign them up, and Reagan’s been building her business ever since. Reagan has been excited to combine her love for Origami Owl and the foster and adoption community that her family has been a part of over the years. She’s watched her mom, Yvonne, continue to provide respite care for other foster kids, and Yvonne has also volunteered her expertise as an occupational therapist to kids in need. 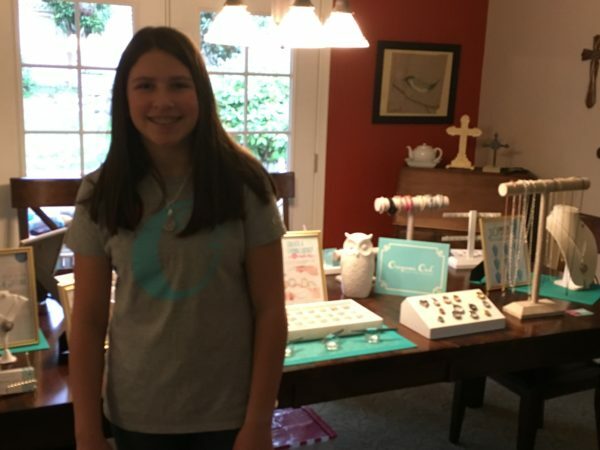 Reagan wanted to find a way to give back, as well, so she recently helped some of the foster moms within their local agency put together Living Lockets celebrating their families. 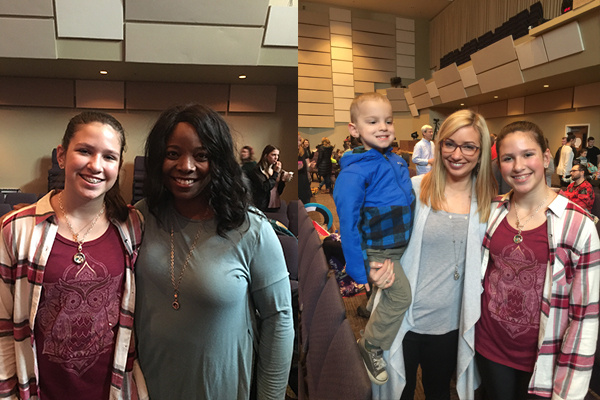 Those kinds of experiences sparked an idea for Yvonne and Reagan – what if they could bring that type of joy to even more foster moms? 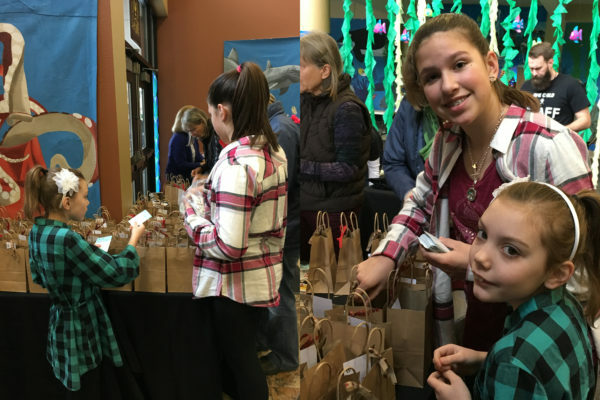 “Every December, our local agency, Olive Crest, collaborates with several other organizations to do a huge Christmas party for all the local foster kids, the children adopted out of the foster system, and any biological siblings. Reagan and I wanted to find a way to recognize the moms at this year’s event, as well. Some foster moms have had as many as 20 to 30 foster kids in their care. A lot of times they’re the unsung heroes,” said Yvonne. Yvonne and Reagan reached out to Origami Owl, and we’re proud to be joining them in providing more than 150 Living Lockets. It’s our way of honoring their effort in offering love, care and comfort to countless children. And it’s also our way of celebrating exemplary Owlettes like Reagan, who are finding ways to be a Force For Good. For information on Olive Crest, visit olivecrest.org.